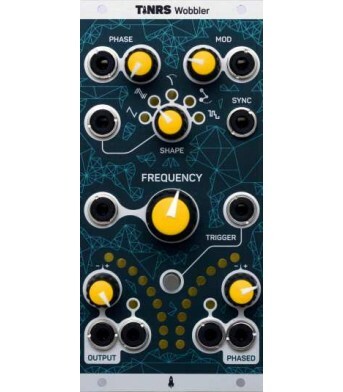 Procedural Sequencer Carpe Tuesday! 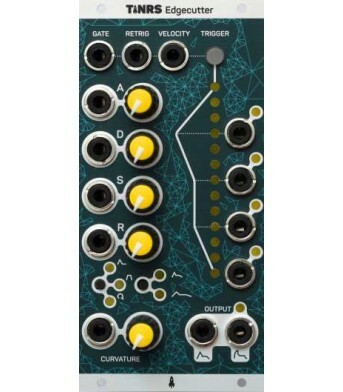 Tuesday is our procedural sequencer filled with 13 musical..
Edgecutter is our ADSR envelope that shows you what it is doing. 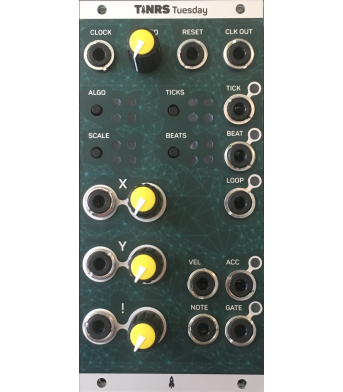 The beauty of this module is the li..
Wobbler is an advanced LFO with two outputs.Wobbler is a modulation source that adds controlled chao..